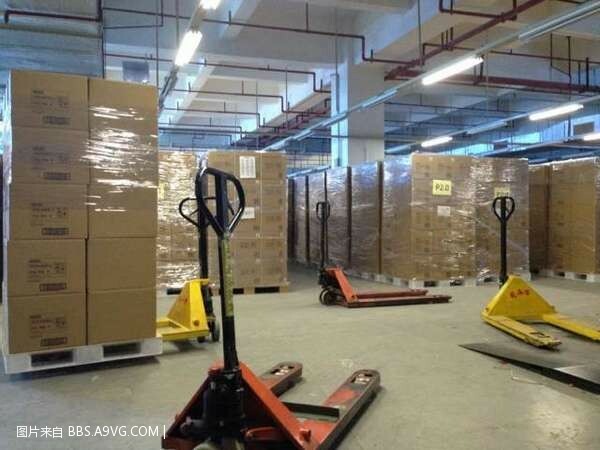 Recently leaked photos from a factory in China show that full production on the PS4 has begun, with Sony expecting to ship over 1.5 million units during the launch window. Sony hasn’t made an official announcement regarding the PS4 going into production, but Microsoft recently revealed that the Xbox One has also gone into mass production. 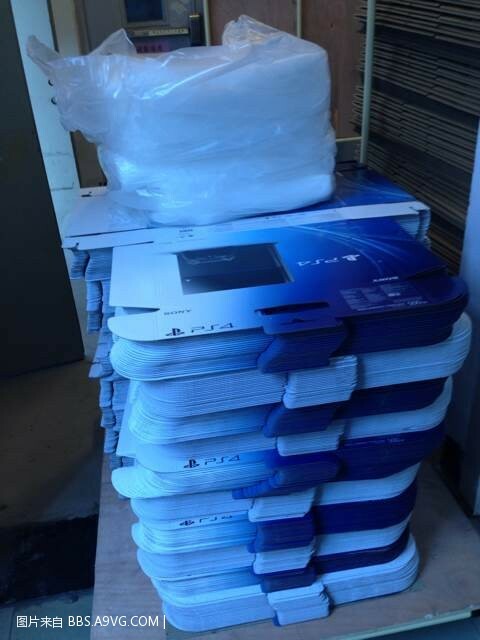 The images were leaked on a Chinese forum called A9VG, but have since been removed.